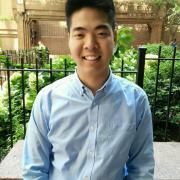 Danny Choy joined Latin Times in June 2014 as a tech, entertainment, and lifestyle reporter. A life-long car enthusiast, Danny began his career as an automotive journalist. His dream car is a vintage Porsche 911 with a roll cage and over fenders. 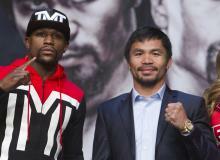 Floyd Mayweather Vs. Manny Pacquiao fight will take place Saturday, May 2. Find out how you can watch it on Pay-Per-View for free. 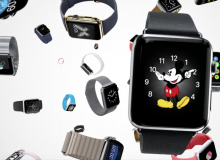 Tattoo ink will disable Apple Watch sensors. Find out how a future firmware update could resolve this issue. 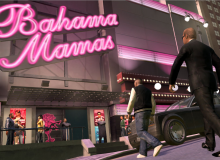 Little is known about the rumored "GTA 5" Liberty City DLC at this point, but a visit from Niko Bellic and his friends will definitely give "GTA 5" a refreshing update! 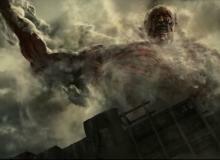 'Attack on Titan' live-action movie will arrive to Japanese theaters August 1. Watch the trailer with English subtitles here! 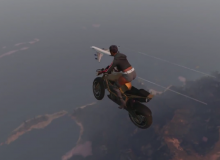 New mods for "GTA 5" PC enables you to make vehicles fly, explore North Yankton, and more. 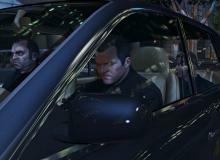 An Easter egg in "GTA 5" gives a subtle hat tip to Tony Prince and Luis Lopez. 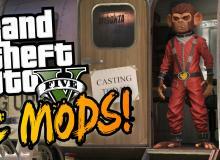 Are they returning in a "GTA 5" DLC? Here are four unique games that are designed specifically to be played on the Apple Watch! 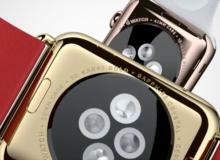 The Apple Watch is surprisingly water resistant! 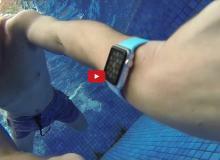 Watch a video featuring Fonefox subjecting an Apple Watch to a waterproof test. Scarlett Johansson announced "Ghost in the Shell" production begins January 2016. The movie is expected to arrive in theaters one week after "Pacific Rim 2." 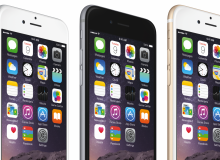 The iPhone 7 could arrive as early as September. New features might include a flexible screen and DSLR-quality photos! Top Gear To Have Brand-New Format Next Year: BBC Show Could Introduce Female Presenters! 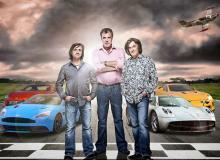 Top Gear" will return next year in a brand new format. Will BBC show get female presenters?! 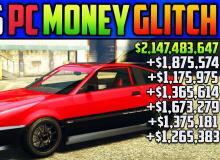 Learn the latest "GTA 5" Online money glitch for PC! 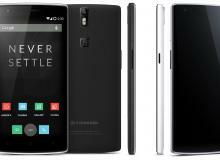 Manually install Android 5.1 Lollipop BlissPop ROM for OnePlus One. 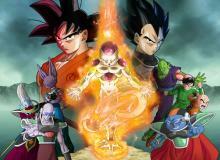 Dragon Ball Z Resurrection of F to screen in 74 countries and regions, including North American cities. 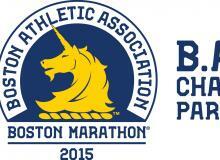 The 2015 Boston Marathon begins Monday April 20, at 9:00 a.m. ET. Watch the 2015 Boston Marathon live stream online! 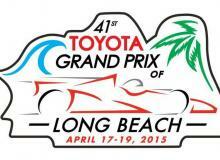 The 2015 Long Beach Grand Prix will be held Sunday, April 19, at 4:00 p.m. ET. Watch the race via live stream online! 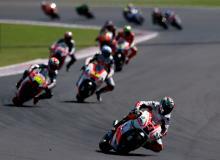 The 2015 MotoGP Argentine Grand Prix at Autodromo Termas de Rio Hondo is Sunday, April 19. Catch the live stream online! "Boruto: Naruto the Movie" arrives on August 7! 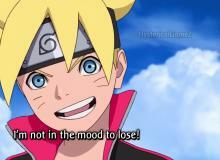 Watch the latest "Boruto: Naruto the Movie" trailer with subtitles here! 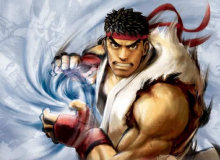 Will a new "Super Smash Bros 4" DLC deliver Ryu of "Street Fighter" this summer? Learn cheat codes like PAIN-KILLER, HOTHANDS, DEADEYE and more for GTA 5 on PC.